Daybreak - 20038 70 Avenue, Willoughby Heights, Langley - Urban City Rentals Inc.
Daybreak is located at 20038 70 Avenue, Willoughby Heights, Langley. Daybreak was built in 2008 consisting 98 units. Feast your eyes on this excellent townhome community by master builder Ledingham McAllister. 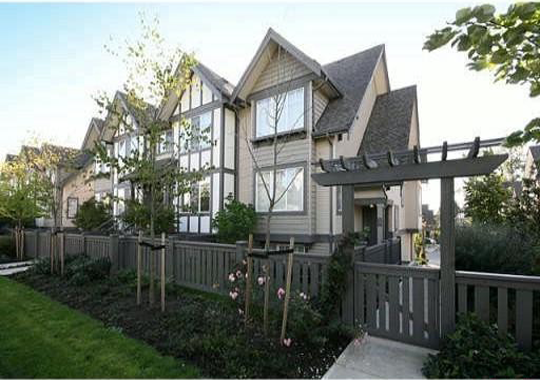 Nestled in the tranquility of a conservation area in the soughtafter Willoughby Heights region of Langley, this charming, Tudor-style townhome complex is truly like no other. Located only a few moments away from everything the Willoughby neighbourhood has to offer, these sought after townhomes offer luxurious finishings, cozy fireplaces, and many extras.